What foods are bad for dogs? 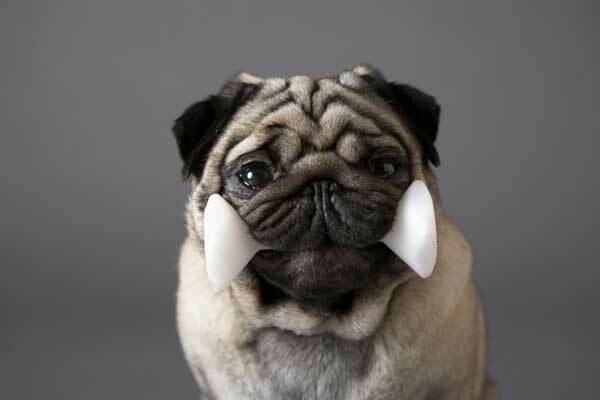 Even when Fido is begging, you need to be careful to avoid feeding him these dangerous foods for dogs. Pet owners care for their furry friends like family. 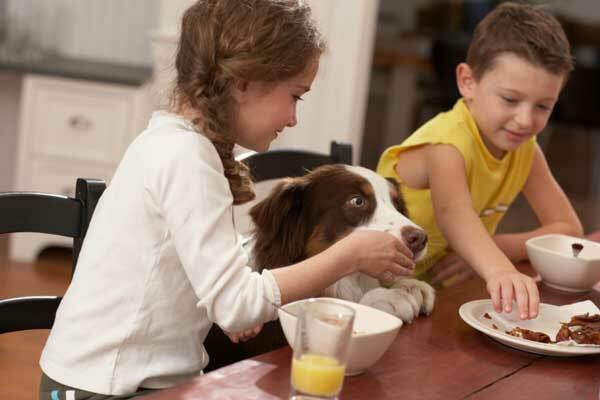 Unfortunately, not all of the food pet owners eat will be good for the dog or puppy they own. Many, in fact, are downright dangerous. What foods are bad for dogs? Pet Food Direct is a convenient site to order your pet food and other pet supplies, if you know what you want, since you can’t try before you buy. Pet Food Direct is a great place to buy almost everything for pets. The company started in 1997 in order to build an online pet marketplace. Their goal is to offer many different brand names, products, and provide a one-stop shopping experience. I always appreciate when sites make it easy to shop for what I need, and this site has a lot of great features. Have you used Pet Food Direct? 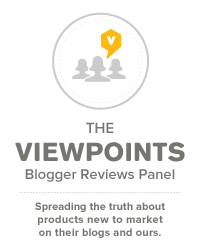 Help us assign a Viewpoints score by writing a review! Kirkland cat food review: Viewpoints reviewers give this cat food high marks for being a healthy choice as well as a value for their cats. I’ve owned more than a few cats that loved Kirkland cat food. Usually, I don’t place a lot of stock in premium cat food since cats are notoriously finicky eaters no matter what you try to feed them. 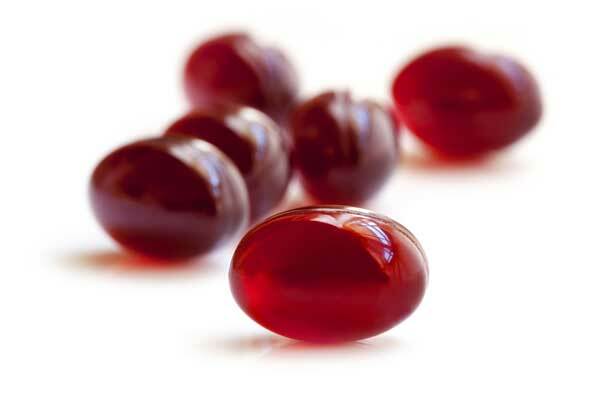 Krill Oil Benefits stack up against Fish Oil. Talk to your doctor about taking Krill Oil to lower blood pressure and help joint pain. Schiff MegaRed Omega-3 Krill Oil is one of the best Omega-3 krill oil supplements on the market, in my opinion. I have been taking this product for two or three months now and have really felt much better. The reason I started taking Schiff MegaRed Omega-3 Krill Oil was because I had high triglycerides (cholesterol) on my last doctor’s visit, and my doctor wanted to put me on a prescription medication. I asked him to let me try to remedy the situation with my diet, and he agreed to this. In addition to changing my diet and watching what I eat, I started taking Schiff MegaRed Omega-3 Krill Oil. With staple kitchen appliances like blenders and food processors around, it’s easy to forget about juicers. They can be expensive and take up a lot of unnecessary kitchen space. The best juicers under $100 will help transform your health and make getting in all of those servings of fruits and vegetables that much easier. 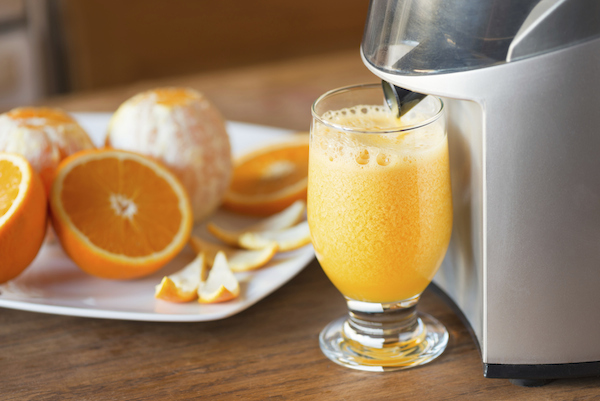 Juicers are one of the easiest ways to improve your diet and stay away from processed foods. Using the best juicers, you can combine any fruits and vegetables to make a delicious breakfast or snack. While hand juicers only work for a limited fruit and are labor intensive, these juicers can tackle anything from apples to carrots. Get your kids to eat their veggies by making a family activity of juicing. Juicers don’t have to be another expensive kitchen appliance. The best juicers under $100 can be an affordable and become a priceless investment for your health. 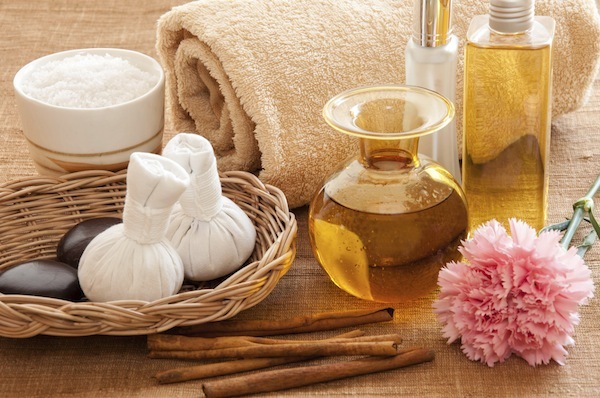 Beauty products can be a bit overwhelming, and expensive. But beauty blogs are a great way to get tips and tricks from people who know what they’re talking about for free! If you’ve ever stepped into a Sephora store and had a mini panic attack…keep reading. The beauty industry is a mighty beast, generating $160 billion a year from sales of make-up, diet and exercise, fragrances, skin care, hair products, and cosmetic surgery. From lotions to loofahs, shadows to scrubs, mascaras to manicure sets, trying to navigate the front lines of primping products seems near impossible. And with new beauty booty arriving on the scene daily, what’s a gal to do? Most friends of mine take to the net, searching out reviews from real people, expert advice on the best bang for your buck and information on where to buy in their areas. After chatting with them and trolling the web ourselves, we feel confident we’ve sifted through the good, bad and the ugly: award-winning sites, blogs with bazillions of page views and underground addresses experts swear by. We spoke to real women who want to look gorgeous but don’t want to spend a fortune doing so. And so, below, our top beauty blogs for the beauty fanatic. It’s not just people who suffer from sensitive stomachs, cats do to. 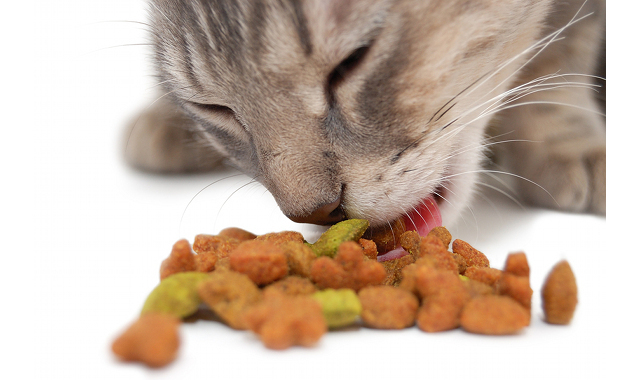 Do you know the best cat food for your sensitive cat? Some cats are just born with sensitive stomachs. Like people, cats can have Irritable Bowel Syndrome. If your cat has IBS, it probably has belly pain, diarrhea, bloating and vomiting. What can you do? An easy thing you can do to alleviate your cat’s symptoms is making the right choice in cat food. 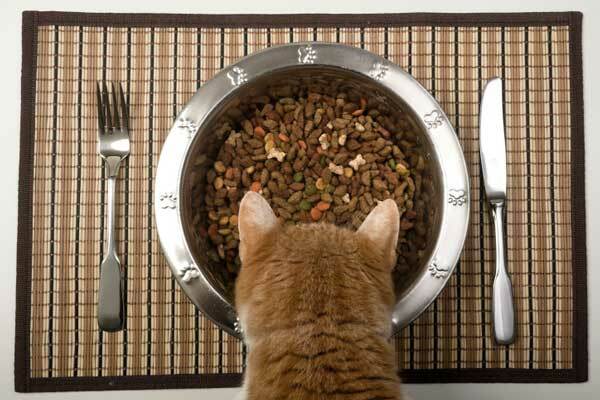 Food made for cats with sensitive stomachs may contain things like egg protein, rice and oats, which will help your cat digest food better.Viewpoints has taken a look at cat food reviews to determine what the best food for cats with sensitive stomachs is. Special K diet reviews have many success stories to help encourage sticking with this meal replacement plan. If I gave Kellogg’s Special K Weight Loss Diet (75/100) an honest chance (instead of trying to lose weight off the cuff), I’d probably be doing a better job at keeping my 2014 New Year’s resolution. But like most people trying to diet without a proven weight loss plan, I’m selling myself short — and I know it. Weight Watchers zero points recipes can be hard to come by, but if you look you can find some delicious foods that won’t destroy your diet. 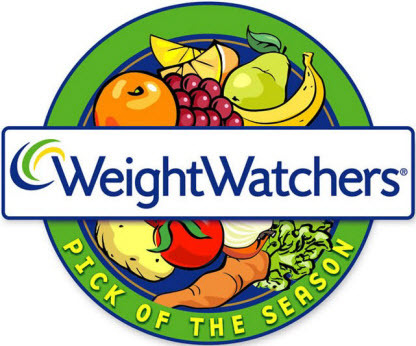 Many Viewpoints users think Weight Watchers is just wonderful, giving it a Viewpoints score of 87/100 based on over 1,000 reviews. If you’re following the Weight Watchers program, and even if you’re not, incorporating some Weight Watchers zero point recipes is a great way to add vitamins and nutrients to your diet (and quell cravings) without adding pounds to the scale. The Weight Watchers system is based around the idea that every food has a points value, based on its calories, fat and fiber. Each dieter has a points budget to help him/her keep track of what foods to eat per day. Good health begins with good nutrition. 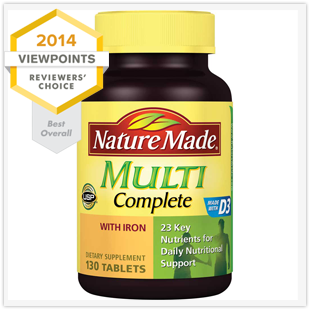 Many of our reviewers swear by the multivitamins they take. And who knew that energy could be found in a bottle? These top multivitamins work wonders. The Viewpoints Reviewers’ Choice awards recognize the top vitamins on the market, based solely on the product reviews we collect and publish daily on Viewpoints. Our reviews are written by ordinary consumers, not professional testers. 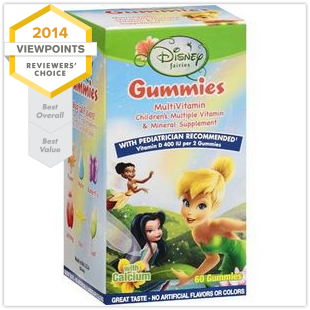 These top multivitamins vitamins meet the Viewpoints Reviewers’ Choice award eligibility and represent the top 15 percent of 107+ reviewed on Viewpoints. The Nature Made brand has a near cult following on Viewpoints. Reviewers rave about the quality and trust they place in any vitamin or supplement with the Nature Made label. “By far my favorite,” writes one reviewer. Others “often find great deals” and “feel great right away” after taking a Nature Made wonder pill. Many women want a multivitamin with a specific combination of vitamins and minerals to meet female health needs. 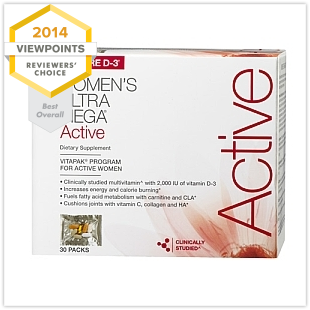 The GNC Women’s Ultra Mega Active packs are “worth every penny” because “I feel much better,” insist reviewers. Geared toward the needs of more active women. Even though the pill is “humongous,” reviewers say they feel great when taking this budget-friendly multivitamin formulated for women. 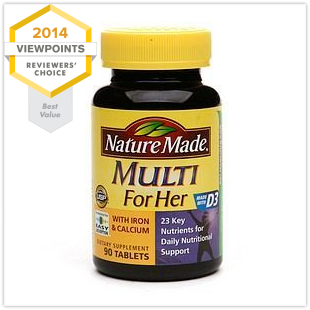 The Nature Made Multi For Her is “super easy to digest” and “very easy on your stomach.” Reviewers swear it gives them energy. 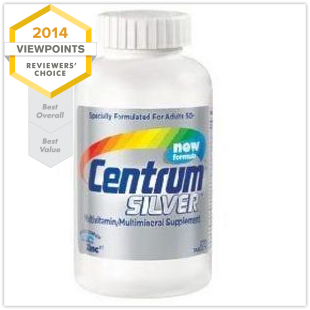 Like most people, we like to think we are not getting older, we’re getting “better.” Centrum Silver is a time-tested multivitamin for adults 50+ who care about staying in top shape as they age. “This multivitamin has a lot going for it,” says one reviewer, protecting bone, eye and heart health, plus supplements for energy. 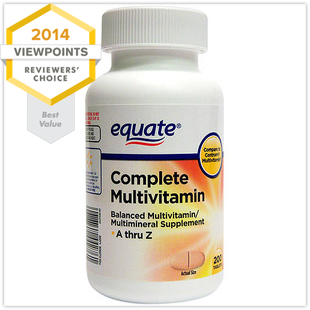 Editor’s Note: The Viewpoints Reviewers’ Choice awards for multivitamins were given in January, 2014, and current product ratings may differ.